South Korea, the world’s fourth-largest gaming market, now has legal grounds to punish actors providing commercial video game “boosting” services. “Boosting” is a practice whereby businesses are paid to increase the rank of a gamer’s account, impeding the possibility of a fair and competitive ecosystem. 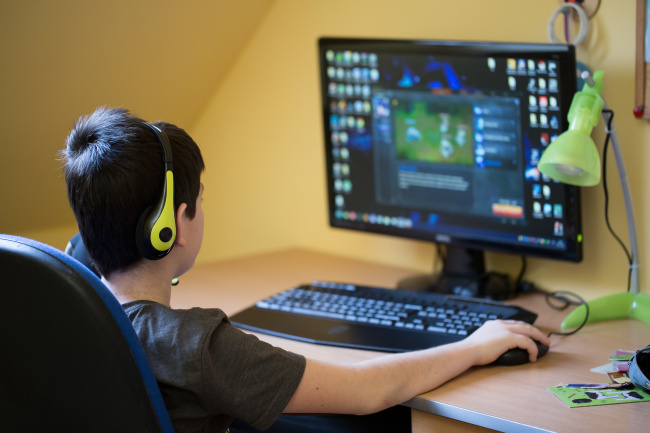 The National Assembly recently passed a revision to the Game Industry Promotion Act, prohibiting entities from offering paid services to level up a gamer’s account using methods unauthorized by the game’s creator. Under the revised law, boosting in video games is an “act of disruption to a game’s normal operations” and is subject to a fine of up to 20 million won ($17,800) or a two-year jail term. With the change, game companies in Korea have legal grounds to punish actors who advertise and provide paid commercial boosting services to gamers. “Many popular games have been suffering from professional businesses specializing in boosting without a concrete way to resolve this issue,” said Rep. Lee Dong-sup of the minor opposition Bareunmirae Party, who had proposed the related bill. “The newly passed revisions will provide immense support to efforts to forge a healthy esports ecosystem in Korea,” he said.